Savannah's known as "America's Most Haunted City," and is one of the nation's top cities for ghost tours. Why not enjoy a little bit of Savannah's spirited fun while you're here? We promise it's really more fun than fright! To reserve your seats, just add your tickets to your reservation during the booking process. Or, contact us if we can help. 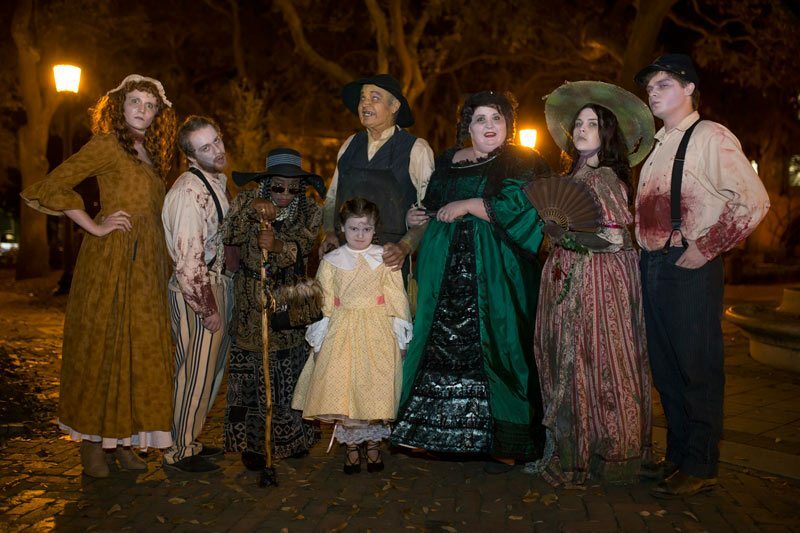 Old Savannah Tours' Grave Encounters tour promises to "Bring Savannah's Dead to Life" in this nightly trolley tour. This is a two-hour family friendly tour that includes a visit to a haunted site. A walking tour with paranormal investigator to review folklore, recent accounts, and evidence presented by Savannah's Ghost Research Society. 8 PM - Voices of the Dead: Hear stories of shadow people, murder, and of cemeteries that have been paved over. Watch and listen to evidence of both residual and intelligent entities that still reside within these historic homes. Find out why one home required us to bring in a Catholic priest to perform an exorcism. 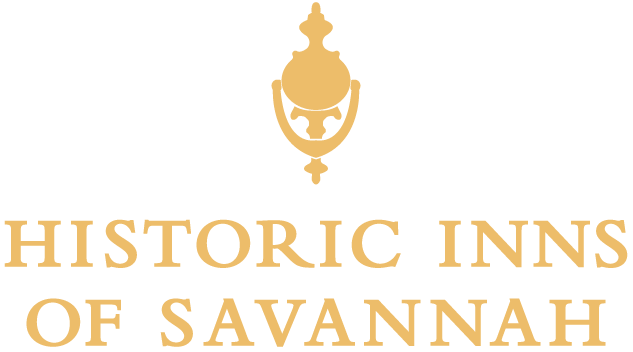 Some of the locations on the tour include: The Colonial Park Cemetery, 12 West Oglethorpe Ave., The Historic Savannah Theatre, The Foley House Inn, and The Sorrel-Weed House. 10 PM - The Restless Souls: Discover the history of hotels that were once converted into hospitals during the Yellow Fever Epidemic and during the Civil War. Find out about a serial killer that came to Savannah in the 1990's. Listen to stories of poltergeist activity and hear evidence of malevolent spirits that still cause physical attacks in these buildings to this very day. Some of the locations on the tour include: The Marshall House, The Moon River Brewing Company, Bradley's Lock & Key, The Chart House, Alligator Soul Restaurant, and The Pink House.